Th-INK-ing of You: Christmas Greetings on the elegant side! Hello friends! I hope you enjoyed a fabulous weekend!!! 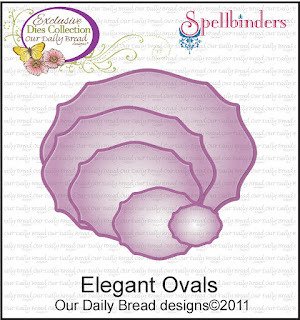 Today I have a card I created for today's Feature Focus over on the Our Daily Bread designs blog.... the ODBD Elegant Ovals Dies, which were custom made for ODBD by Spellbinders. 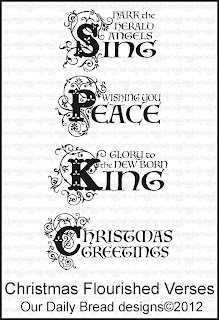 I love these dies and so I was happy to use them for this pretty elegant Christmas Flourished Verses sentiment. 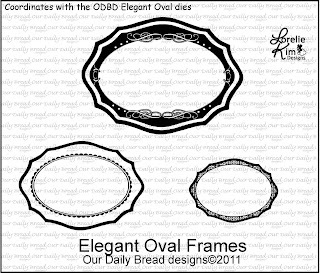 I stamped the frame with Elegant Oval Frames. I also used the Poinsettia Background stamp to create my own dp. I used a Spellbinders Fancy Weave Frame and a Cheery Lynn Victorian Romance Flourish Die. The poinsettia background and sentiment are stamped with Brilliance Platinum Ink and then the frame and sentiment are clear embossed. The shimmery paper is from Michaels. I aplogize for this photo... I took sooooo many tries but could not capture just the exact tone of ink on this card, but I hope you liked it anyway. Sometimes, no matter what you do, your camera just does it's own thing! LOL! Angie Crockett, Dawn Lusk, Betty Wright, and Chris Olsen! Have a wonderful week... and if you didn't come here from the Our Daily Bread designs blog, hop on over there to see other samples from the talented design team using this awesome custom die set! Stunning card, Grace! The silver is so very elegant! Wonderful design! Grace, this is absolutely stunning!!! The Platinum Ink is amazing! I love the dies you used too! Gorgeous-ness all around!! Thanks so much for helping out with a sample for the Feature Focus! Mwaaah!!! Hi Grace I wanted to thank you for your lovely comment that you left on my blog I have been having a look at your work and I am wowed by the beauty this particular card is so classy and elegant, truly wonderful. Your cards are always breath-takingly beautiful, Grace. I just love how you use your gifts to make such glorifying cards, and how you share them to bless others. Thank you SO MUCH for sharing with us at Word Art Wednesday. Please know how much it means to me, but most of all - how much I praise HIM for the beauty of what you share. Wowzer Grace!! This card is simply stunning!! 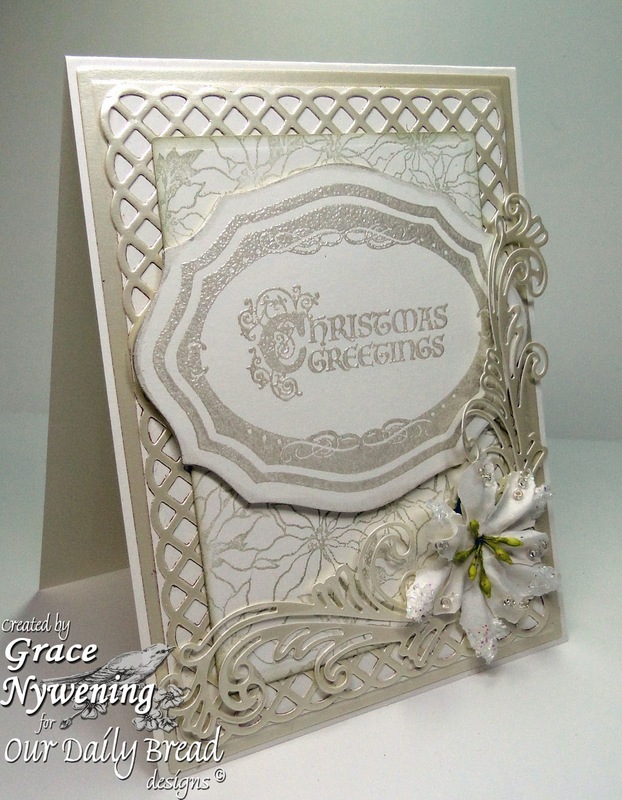 I just love the sheer elegance with the silver embossing and your flourish detail. Just d-bomb my friend! Grace this is beautiful - so full of texture, and yet so subtle because of the simplicity of the colours. Yes Grace it is elegant. I had just decided that I wanted that set from ODB and voila here you have made this luscious entree for us all to enjoy. Thank you for sharing with us. This is so beautiful, Grace! Grace, this is one the coolest cards I have ever seen!! I HEART it so much!!! Oh Grace, this is amazingly beautiful. I love the shimmer in your card, that paper is gorgeous. I'm also excited because my mother bought that brilliance ink for me for either my birthday or Christmas, and I didn't know until now how beautiful it is! I can't wait to get it! I love all your die cuts, flowers, and that beautiful sentiment. It's such an elegant card. Oh my! This is so elegant Grace, Gorgeousness everywhere...Beautiful!! This is a truly classy card... love the soft gentle hues to it. EVERYTHING is beautiful and befitting about it. I loved what you said about card making - that it is not self focussed. That is a lovely way of looking at it. Wow, Grace, this is beautiful. Your cards are always soooo elegant! Thanks for joining us at The Crafty Pad for our challenge this week! Certainly ELEGANT in every sense! Wonderful card! Thanks for joining us this week at Glitter n Sparkle..
Wow! I agree, this is truly elegant. Love the combination of papers you used and the flower is awesome. Thanks for blessing us with your artwork this week at Word Art Wednesday. God bless! Totally elegant Grace, a quite delightful creation. Thanks so much joining in our Any Die Will Do theme at Penny Black and More challenge this month. This card is very elegant. Lovely color. Hi Grace, wow stunning card and so stylish! Grace, your card is lovely! 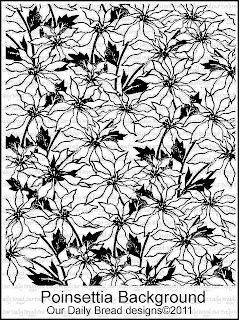 I love the dies you've selected, the flourish is beautiful! I am joining in on MIM this week, so glad to meet you!